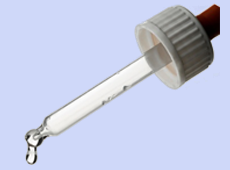 Question: I use minoxidil from the chemist. I want to know if it is effective in the long-term for treating male pattern baldness. thanks. Answer: Hi, Patrick. 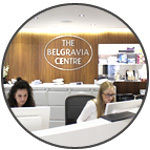 As you are not a Belgravia client, we would advise you to speak to your minoxidil provider for advice concerning the specific formulation and product you are using. 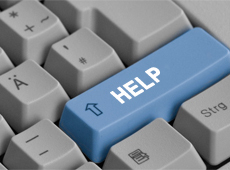 However, we can give you some general advice to help answer your query in the meantime. 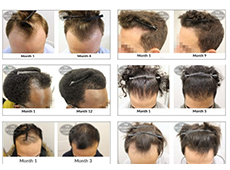 Male Pattern Baldness requires on-going management as it is a permanent condition for which there are clinically-proven hair loss treatments but – as yet – no cure. Topical minoxidil is one of only two MHRA-licensed and FDA-approved medications for this particular condition, the other being the one-a-day tablet,finasteride 1mg. As you may know, there may be some shedding when first starting minoxidil, but once this has stabilised, generally there should be signs of progress within the first three to six months, though for some men with more extensive hair loss it may take up to 12 months. 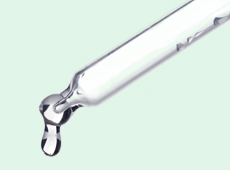 After results are achieved, the maintenance phase of treatment follows. 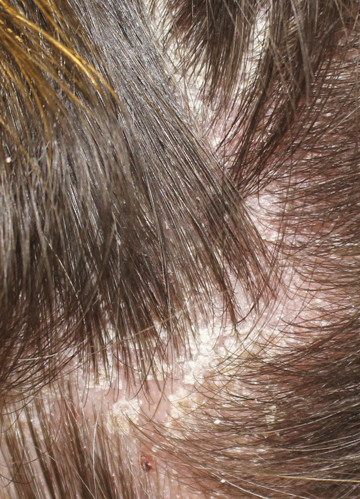 A November 1987 clinical trial into the long-term efficacy of minoxidil for Male Pattern Baldness investigated the results of using regular strengths of the topical medication (2% or 3% with a placebo control) over a 30 month period. Although everyone responds differently and some men may see some deterioration in the long-term, this doesn’t necessarily mean minoxidil doesn’t work; it may just be slowing down or delaying the hair loss process for them, instead of stabilising it. Also, continued shedding whilst using minoxidil may be due to one (or more) of the many variables that can influence hairloss. For example, incorrect or inconsistent use of treatment often negatively influences results. If the hair loss becomes so advanced that the follicles become incapable of regrowing hair, treatment will become futile. Furthermore, issues including excessive stress – physical or emotional, dietary deficiencies, certain medical conditions and medications can also exacerbate shedding in the short or long-term. This is one of the reasons Belgravia patients often express their satisfaction at having a dedicated hair loss specialist and treatment advisor to call upon when health or lifestyle issues, which may be interfering with their treatment courses, arise. Their professional advice and, where necessary, tweaks to the treatments and/or hair growth supporting products used, as well as their support during these worrying episodes, can be extremely reassuring. 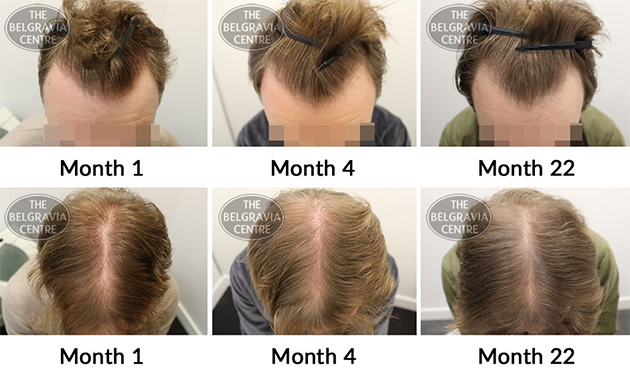 I would say, the majority of Belgravia’s long-term patients do maintain a stable hair density, and that monitoring them regularly, as well as advising them promptly if there is any issue, makes a huge difference in this regard. Question: Why is my hair falling out NOW after using Rogaine for over a year? Answer: Hi, Ed. 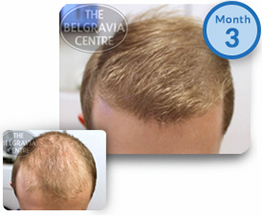 It is difficult to answer your question without any information about your hair loss or medical history, given you are not a Belgravia client. 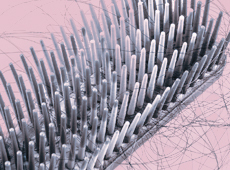 There are a number of different hair loss conditions and many possible reasons for hair shedding. 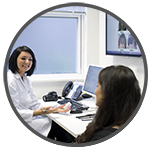 As such, firstly, we advise you have a consultation with a specialist to obtain a professional diagnosis. From there you can also see if Regaine – the UK name for Rogaine, a brand of over-the-counter minoxidil – is an appropriate treatment, given this is only recommended for certain levels of Male Pattern Baldness. Secondly, once you have been recommended a personalised course of appropriate hair loss treatment, you need to make sure that you use it correctly in order to see optimal results. Irregular or incorrect use of your medication can cause changes in the hair growth cycle and result in increased shedding. Additionally, there are other factors that can influence your treatment and trigger periods of increased hair fall. These include stress, dietary deficiencies, certain medical conditions and prescription medications. 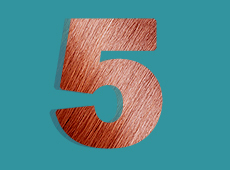 Sometimes this hairloss can be temporary and caused by normal changes to the natural hair cycle or seasonal shedding. The hair grows in stages and constantly replaces itself. It is usual to lose 100-150 hairs every day; these are then replaced by new hairs. Occasionally, you may lose slightly more hair strands daily which may feel like you have more thinning hair for a short period, but this could just be part of the normal hair cycle and the lost hair can still be replaced by new hair, it may simply be taking a little longer than usual to grow through. 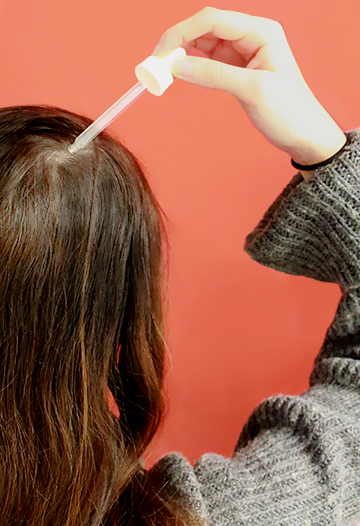 If the hair fall is coming from the top of your scalp, this most likely indicates genetic hair loss given this only affects follicles located from hairline to crown. If, however, you are losing hair from all over your scalp, this tends to indicate a temporary issue, such as Telogen Effluvium, for example. 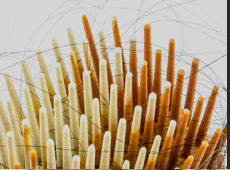 Hopefully this information helps to put your mind at rest as to the potential possibilities that could be causing you to lose more hair than normal at present; for further reassurance and tailored treatment advice – including assessing whether Regaine is the optimum hair loss solution for you – as before, we do recommend a consultation with a hair specialist. 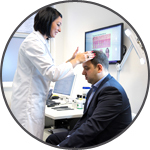 This can take place in person at a dedicated hair loss clinic, or online, using a consultation form with photo-upload capabilities to assist with providing an accurate diagnosis of your condition. Question: I missed my dose of finasteride last night, what do I do? I take one 1mg tablet every day but I fell asleep early last night and forgot to take it before I went to bed do do I take two today or do I just accept that I missed a day? Will missing a dose have any effect on my hair? Please help! Answer: Hi, Henry. As you know, finasteride 1mg is meant to be taken once per day. When you miss a dose, you should just continue to take your tablet as normal – again, only one per day – the next day. 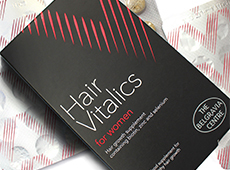 Missing just one dose is unlikely to have any meaningful effect on your hair growth, however, if you start to miss doses regularly, your progress is likely to slow down and it may cause your hair loss to resume. Do not double-up and take two the next day to make up for the one you missed. You must not do this, as is clearly stated on the patient information leaflet which should accompany your medication. 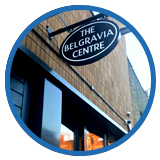 We understand you are not a Belgravia patient so if you are missing the patient information leaflet from your hair loss treatment – this is generally contained inside the packaging – please explain this to your treatment provider, or the pharmacist from which you purchased the medication. They may give you a copy or direct you to a relevant online copy, but either way it is vital that you have this information. We would always be suspicious when a person is not provided with the relevant information, including the leaflet that details everything you need to know about finasteride for Male Pattern Hair Loss before starting treatment. If you bought the tablets online or from any potentially unauthorised vendor, and have no-one to contact about this, we would recommend both purchasing your treatment elsewhere in the future, and checking in with your doctor, just to be on the safe side. 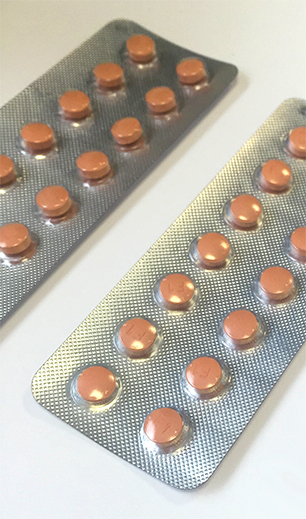 There are currently many issues with stolen or fake medication being sold, which may mean that what you believe to be ‘finasteride tablets’ may not be what they were sold as, or may be out of date, or even just unsuitable for you based on your medical profile. It’s certainly worth having a consultation with a specialist at a dedicated hair loss clinic just to ensure you are on the optimum treatment course for your condition, level and pattern of shedding, as well as your medical and lifestyle needs. They may also be able to help with tips for working your treatment into your daily routine to minimise the risk of you forgetting doses, as well as to help you get the most out of your treatment course.